Save AED 40 (40.40%) – Earn 6 Shukrans What is Shukran? Shukran is the Landmark Group’s award-winning loyalty programme in the Middle East, which allows you to earn Shukrans when you shop any of our brands. 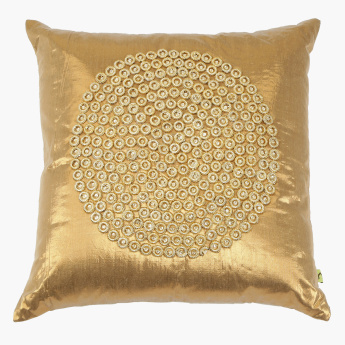 Give your living room a complete look by putting in this filled cushion. 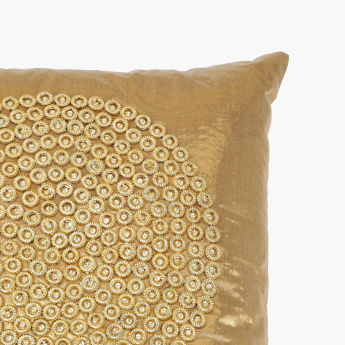 Designed to upgrade the style of your living room, this cushion is a must have. 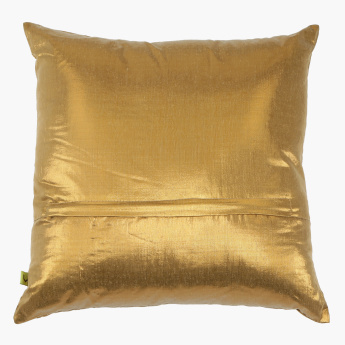 Made from soft material, it is extremely comfortable to rest your back on.